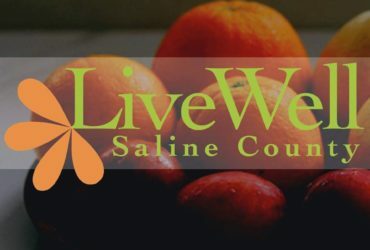 Smoky Hills Public Television has received a grant to help in its mission of providing programming and services to educate, inspire, entertain and express a diversity of perspectives. According to the Bunker Hill TV Station, the Robert E. and Patricia A. Schmidt Foundation has awarded them with a grant for $5,000. The Foundation’s grant will support a variety of Smoky Hills Public Television’s programs and initiatives. 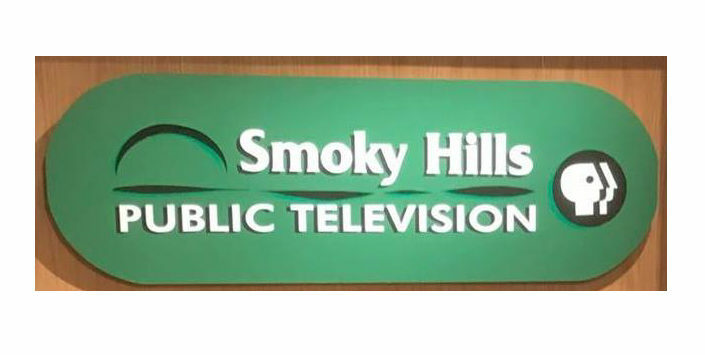 Smoky Hills Public Television serves 71 counties in central and western Kansas and has been named the Kansas Association of Broadcasters Non-Metro Station of the Year. The Robert E. and Patricia A. Schmidt Foundation was founded in Ellis County to support projects that include arts, culture and education.